Zarum, Dave. "Sam Langford". The Canadian Encyclopedia, 06 February 2018, Historica Canada. https://www.thecanadianencyclopedia.ca/en/article/sam-langford. Accessed 24 April 2019. 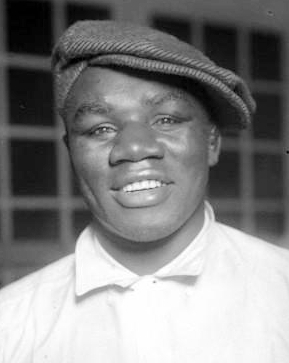 Sam Langford, pictured here on 31 December 1912, is widely considered the greatest heavyweight to never win a title. 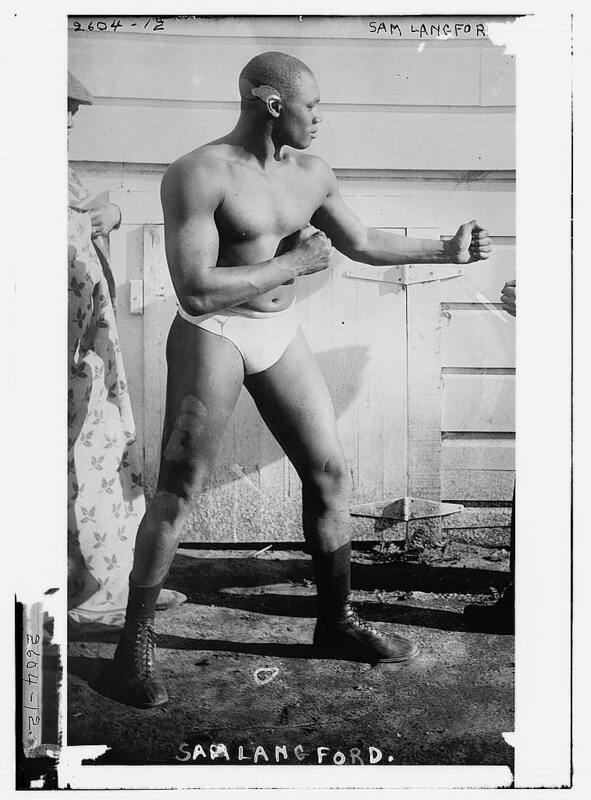 Sam Langford was born on 4 March 1886 in Weymouth Falls, Nova Scotia, a small rural community settled by Black loyalists and former slaves, including Langford’s grandfather, William, who fled to Digby County, Nova Scotia (see Black Canadians). Langford’s mother died when he was 12 years of age, and a physically abusive father drove him to leave home. He held several jobs as a youth, working as a logger and ox-driver in Nova Scotia and New England, and serving as a cabin boy aboard a ship. He was offered work on a farm in New Hampshire but was fired for fighting his fellow workers. Langford set out for Boston, Massachusetts, travelling by foot, and picking up work at brick and lumber yards along the way. 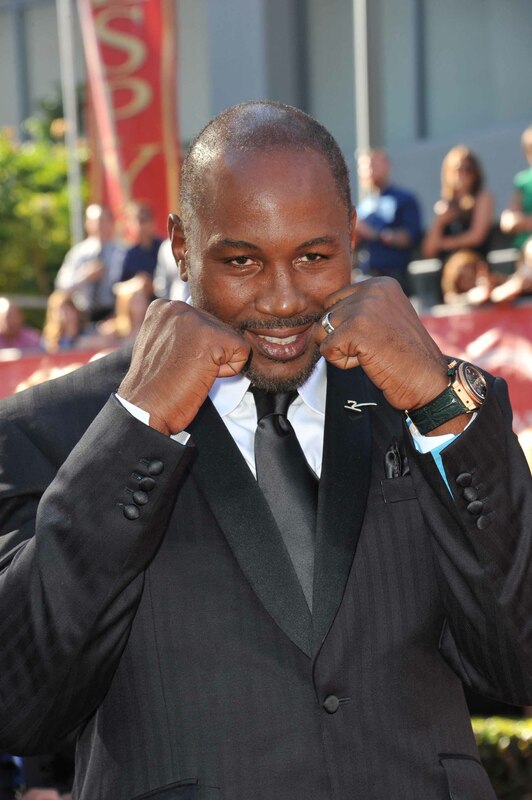 When he arrived in Boston, he took a janitorial job in the boxing gym at the Lenox Athletic Club. The closest Langford would come again to winning a title came on 27 April 1910, when he fought middleweight champion Stanley Ketchel. Though Ketchel refused to put his title on the line against the feared Canadian, the two fought to an entertaining draw, and a rematch was expected. However, less than six months after their bout, Ketchel was murdered. 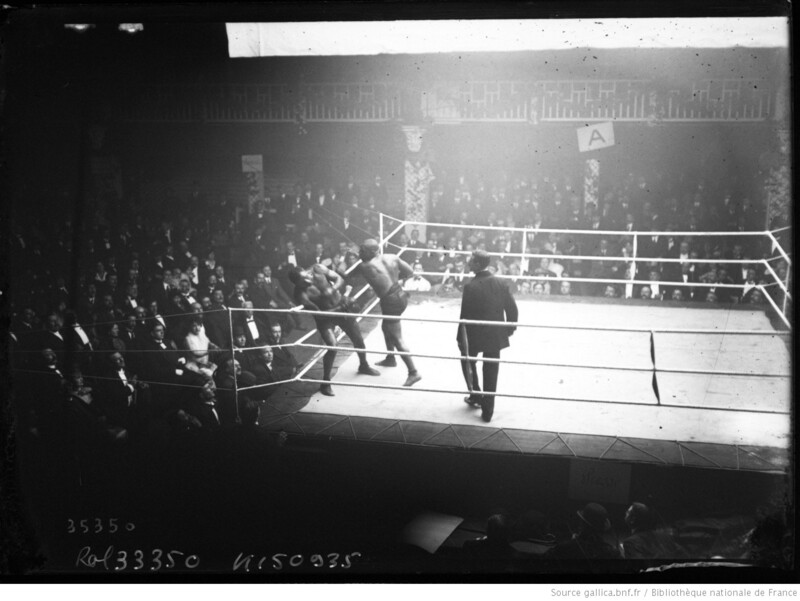 Sam Langford versus Joe Jeannette at Luna Park in Paris, 20 December 1913. In 1955, he was inducted into Canada’s Sports Hall of Fame and the Ring Boxing Hall of Fame, becoming the first non-champion to earn the honour. Langford died the following year. 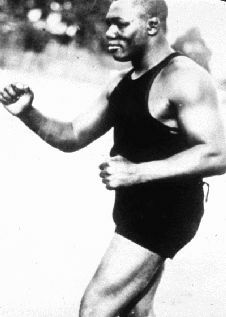 At his peak, between 1906 and 1914, Langford won 85 of 87 bouts.